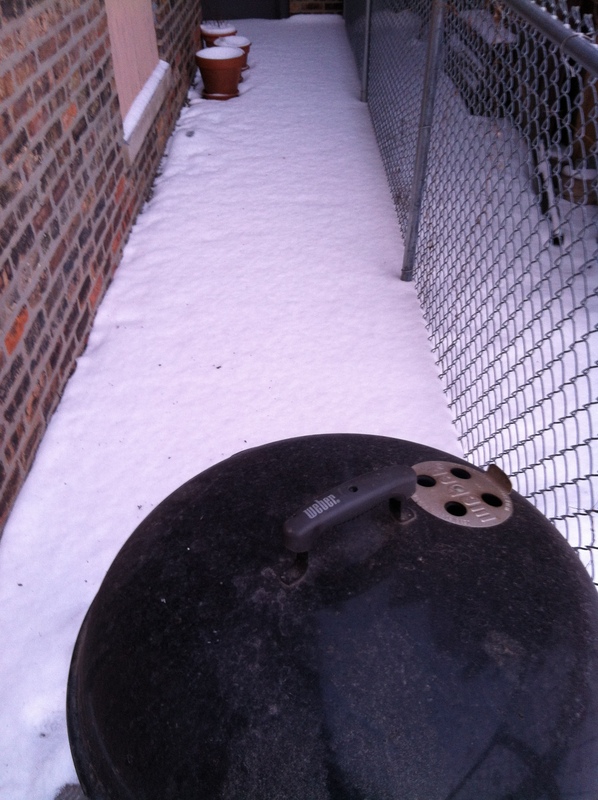 Last night we got a nice little snowfall, about two-three inches. Our first big snow of the year, believe it or not. Today I cooked some wings that have been marinaded and vacuum sealed in a blend of honey and teriyaki sauce. Once again it looked like I cured the chicken. 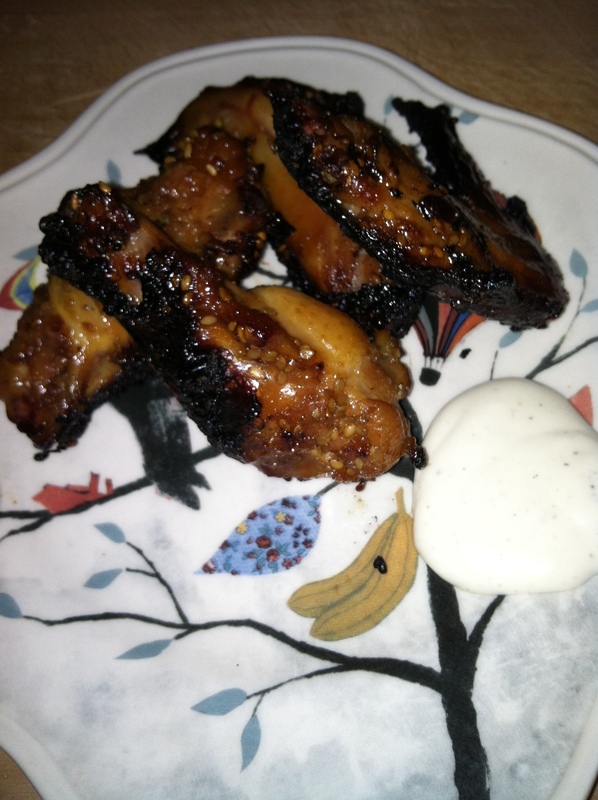 Unlike the strips the wings were not very good, even with dipping them in ranch. 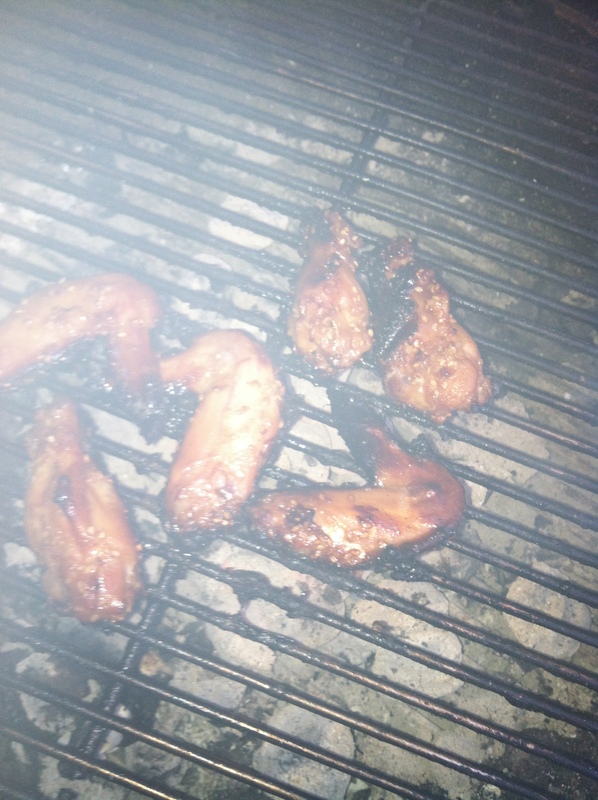 I think next time I will just grill the wings and then toss them in sauce.